We are a long established company and as such we know only too well the pitfalls of using badly produced products! We only use quality materials to suit all types of properties, from quality concrete products to natural stone, with our designs each product creates its own unique appearance dependent on the type of property and of course the price. To give customers peace of mind no payment is made until job completion and client approval. 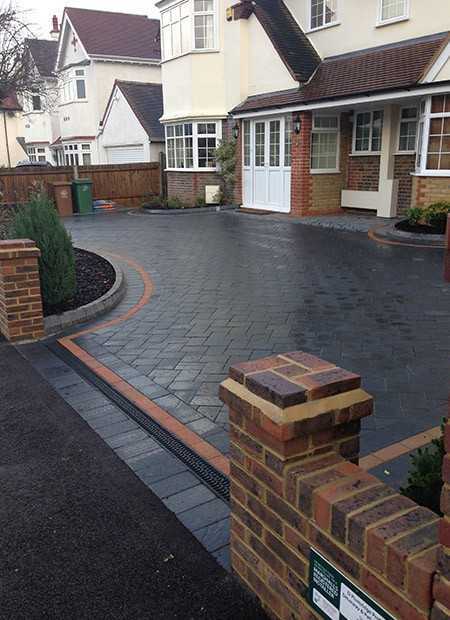 Darren Plumridge Professional Driveway & Patio Construction was established in 1984. We employ a skilled workforce of 8 staff, that carry out all tasks from concept to completion which includes excavation to building ornamental and structural retaining walls. All the staff work together to provide you the customer with an exceptional quality installation that will last and mature over the years. We thank Darren for taking on the role of Chairman and hope that he can continue to assist Interlay in the ways that Dale did before him. D Plumridge Professional Driveway & Patio Construction was established in 1984. We employ a skilled workforce, that carry out all tasks from concept to completion which includes; excavation to building ornamental and structural retaining walls. All our staff work together to provide you, the customer with an exceptional quality installation that will last and mature over the years. We are a long established company and as such we know only too well the pitfalls of using badly produced products! At D Plumridge Patio & Driveway Construction we only use highest quality materials to suit all types of properties, from quality concrete products to natural stone provided by only the best suppliers in the the UK like: Marshals, Ronacrete, Brett, Interlay, Natural Paving and last but by no means least Bradstone. With our designs each product creates its own unique appearance dependent on the type of property and of course the price. To give customers peace of mind with no payment made until full job completion and client approval. 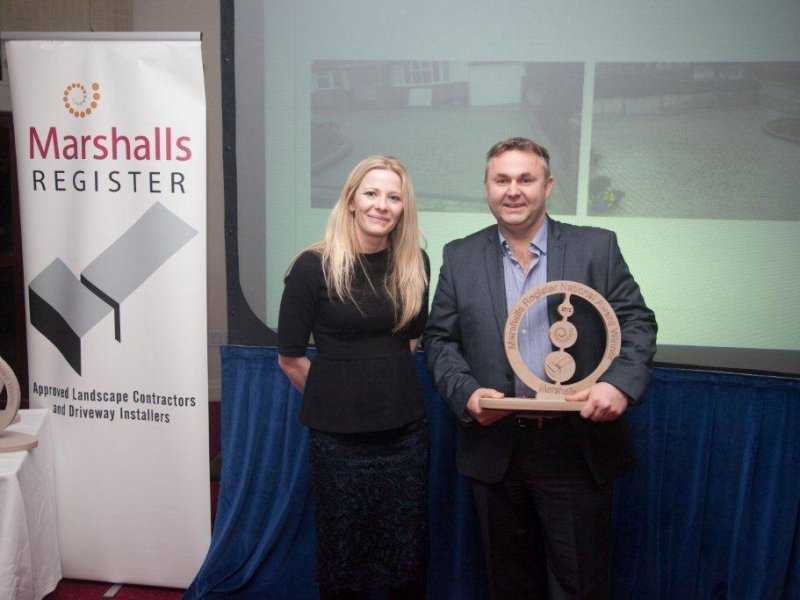 D Plumridge recognise that there are a lot of un accredited contractors that operate out side the guides and are proud to have full accreditations and associations with the following bodies: Checkatrade, Sutton Council, Marshalls, Brett, Bradstone and Interlay.